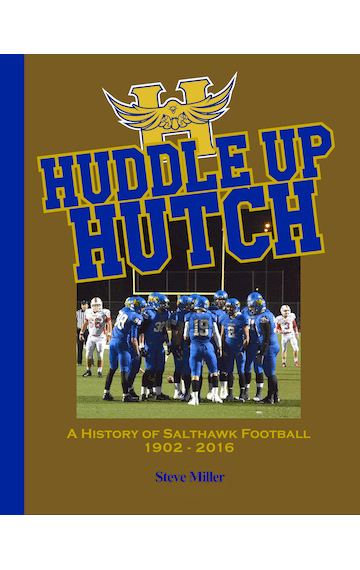 Order the Book - Huddle Up, Hutch! 1- If you live in the Hutchinson area, save the cost of shipping by completing the order form below or by calling Steve Miller at 620.899.9825. 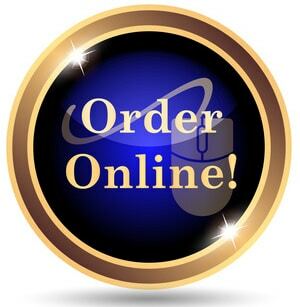 2- If you live out of town, click the button to ORDER ONLINE with shipping to your desired location! You also may call 620.947.5702 for this option. 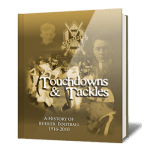 Call Steve at 620.899-9825 to purchase a Buhler football book! More info is available on the book promo Facebook page.